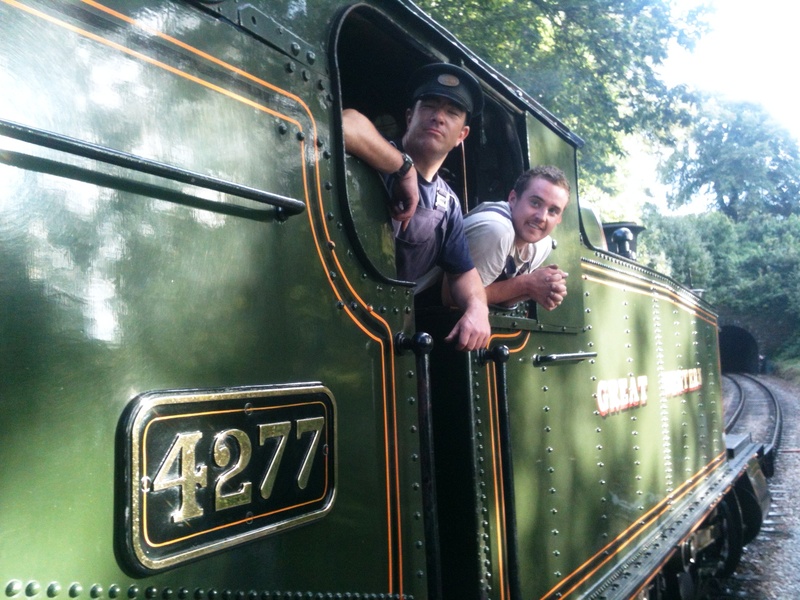 Just a quick post tonight to mention that the Watercress Line will be holding their Autumn Steam Gala from 24-26th October 2014. The event will be covered here on locoyard by Simon and I in some detail! 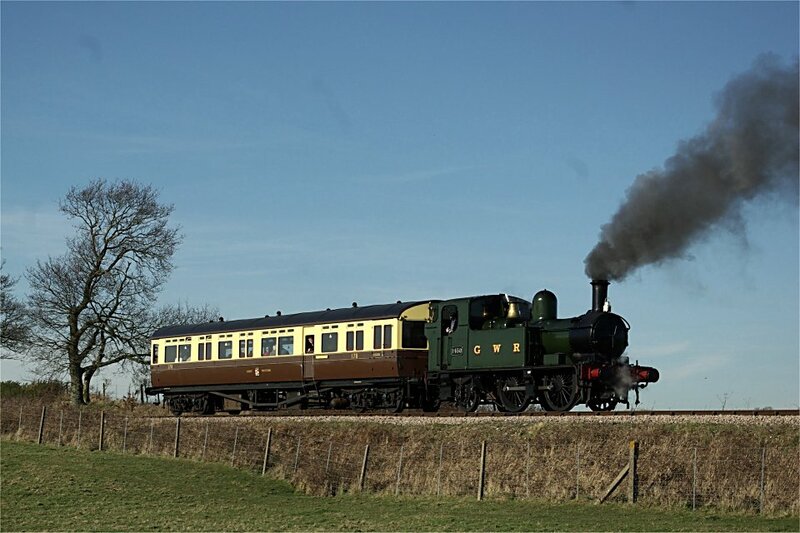 This year there is distinctly a western theme with four GWR visitors (14xx Tank 1450, Castle Class 5029 Nunney Castle, Modified Hall Class No. 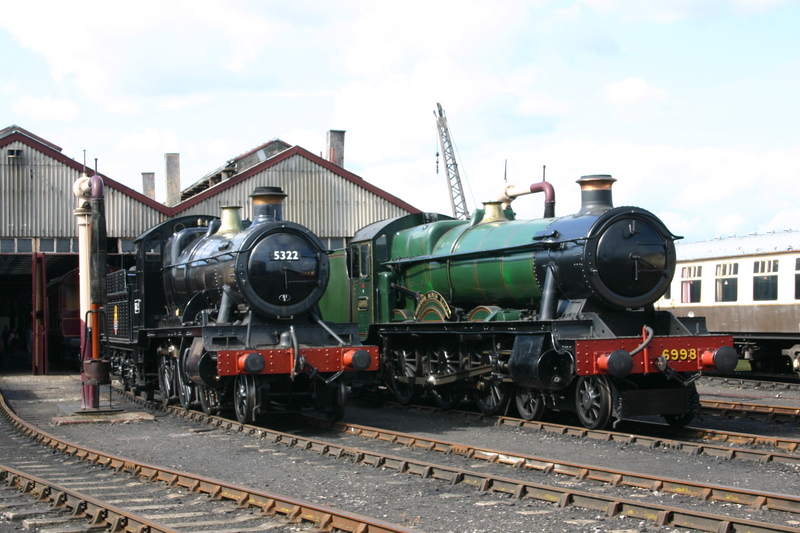 6960 Raveningham Hall and GWR 42xx Tank 4270,) whilst BR standard 7MT class returns, albeit on static display in Ropley. Note that some of the pictures below feature classmates of attending locomotives. Needless to say I’m very excited about the event! For more information on the Gala, please click here. Cheers Alex, really looking forward to it, especially the autotrain! P.S. I remember last year, hearing that on the Friday the large prairie tank ran out of fuel and had to be rescued by a Bulleid pacific! 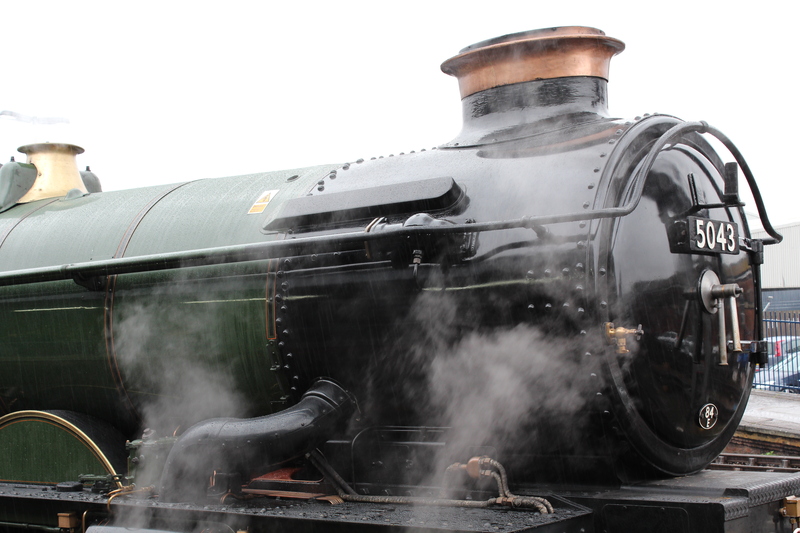 A Swindon built machine rescued by a Bulleid, who’d of thought it? !